O’Brien pencils in Bar One Racing Lacken Stakes at Naas for Royal Ascot winners Waterloo Bridge and Washington DC Aidan O’Brien has a strong hand in the featured Group 3 Bar One Racing Lacken Stakes on Royal Ascot Trials Day at Naas this Sunday. The Champion trainer last won the Group 3 Lacken Stakes in 2014 with Due Diligence, who then went on to finish second in the Diamond Jubilee Stakes at the Royal Meeting. Royal Ascot Trials Day at Naas has proved itself as a vital stepping stone to Ascot for 12 subsequent Royal winners since 2010. O’Brien could be plotting a similar path to Due Diligence with both Washington DC and Waterloo Bridge, both of whom won juvenile races at Royal Ascot last season and hold entries in Sunday’s Bar One Racing Lacken Stakes. 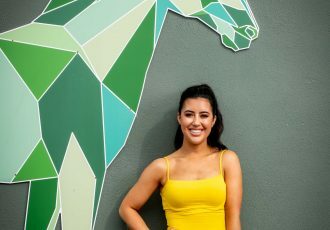 Smash Williams, another entry in the feature event, created a big impression last year when winning his first two starts as a two-year-old and the Jim Bolger-trained son of Fracas is another intriguing entry in the race. Ger Lyons has entered Blood Moon, David Wachman has entered both Most Beautiful and Independence Day and Tommy Stack relies on the exciting Diamond Fields, who was unable to take up her engagement in the Irish 1,000 Guineas last Sunday due to the unfavourably soft terrain. The Michael Halford-trained Anamba was also withdrawn from the Irish 1,000 Guineas last weekend and she could make her seasonal reappearance in the Owenstown Stud Stakes (Listed) over seven furlongs. Ger Lyons looks set to let the hugely exciting Psychedelic Funk bid for a hat-trick of Naas wins in the Coolmore War Command Rochestown Stakes (Listed). Lyons will be hoping for back-to-back wins in the race following Argentero’s success 12 months ago. Psychedelic Funk is already as short as 6-1 for the Coventry Stakes on the opening day of Royal Ascot and has looked really smart on his two wins to date. The Aidan O’Brien-trained Cuff, another recent Naas winner, would have fine claims if lining out in the Coolmore Stud EBF Fillies’ Sprint Stakes (Listed). 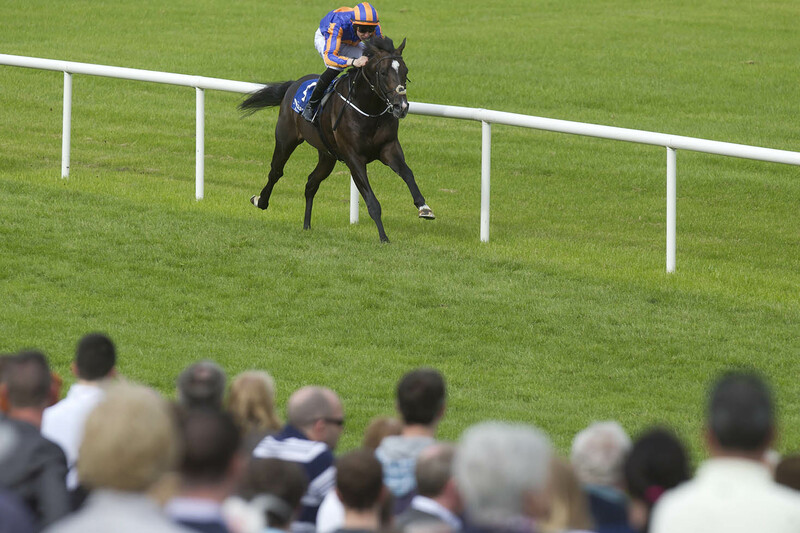 O’Brien has also entered Navan maiden winner Hyzenthlay and the unraced Elizabeth Browning. Spy Ring created a nice impression when winning a competitive fillies’ maiden at Cork last week and the Michael O’Callaghan-trained inmate is just one of a number of other nice fillies that also catch the eye including Yulong Baobei, a six length winner in her only start at Dundalk recently for trainer Michael Halford. This meeting has always attracted a strong team of English juveniles and this Sunday’s card sees entries from the powerful teams at Richard Hannon, Richard Fahey, Ralph Beckett, Martyn Meade and James Tate. Tom Ryan, Manager said; “We are delighted with the standard of the entries for our 2016 Royal Ascot Trials meeting. We expect a number of UK runners again this year and the preparations for the meeting as a whole have gone really well so far. We look forward to welcoming a large crowd. As we are very close to starting our major redevelopment any last minute suggestions from race goers would be most welcome”. The Royal Ascot Trials Day gets underway with the Irish Stallion Farms EBF Fillies’ Maiden, scheduled to go to post at 2.05pm. 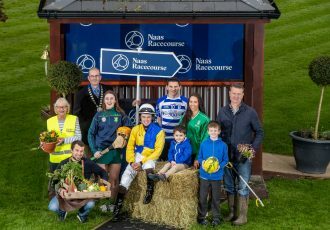 There will be nobody nipping out to the car park early at Naas on Sunday as the Corinthian Challenge Charity race brings Royal Ascot Trials Day to a close. The Corinthian Challenge is designed to raise much needed funds for the Injured Jockeys Fund and trainers such as Gordon Elliott, Johnny Murtagh, John ‘Shark’ Hanlon and James Fanshawe (GB) could have runners in the race. For further information, contact Catherine Murray Sales & Marketing Manager, Naas Racecourse on 087 465 0761 or email [email protected].